CALLING all DURIAN lovers — Introducing the latest addition of Cheese delight comes with all new flavor the Durian tart , Made from D24 Durian comes to tart . Popular throughout Asia, the Hokkaido baked cheese tart is inspired by a traditional recipe from Japan’s heartland that succeeds in recreating the Hokkaido cheese flavour flawlessly. 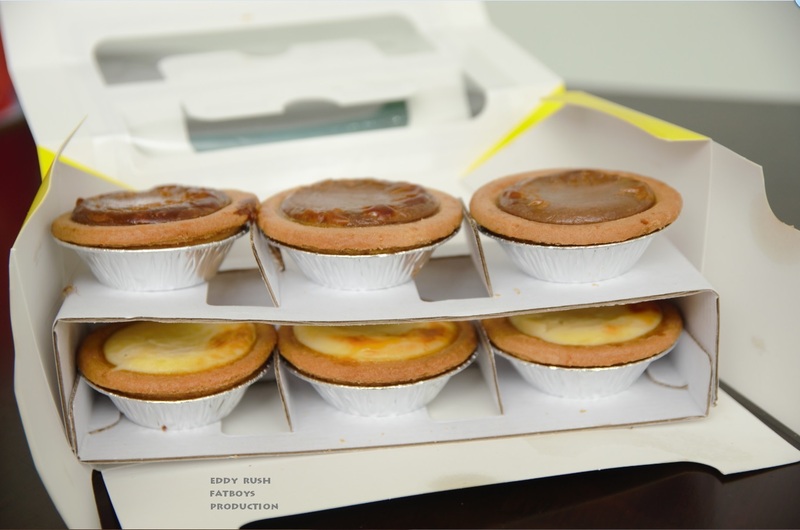 With the legendary Hokkaido Baked Cheese Tart stores selling up to 20,000 cheese tarts per day , the renowned tart is famous for its richness and creaminess with a distinct , savoury/sweet taste . This is not a hoax . Hokkaido Baked Cheese Tart has successfully obtained a halal certificate from Jakim recently . Most interestingly , this brand is the only vendor cheese tart certified Halal in Malaysia . So, for anyone who has long wanted to try the cheese tart , come to Hokkaido Baked Cheese Tart to get enough to eat without "was - was" . 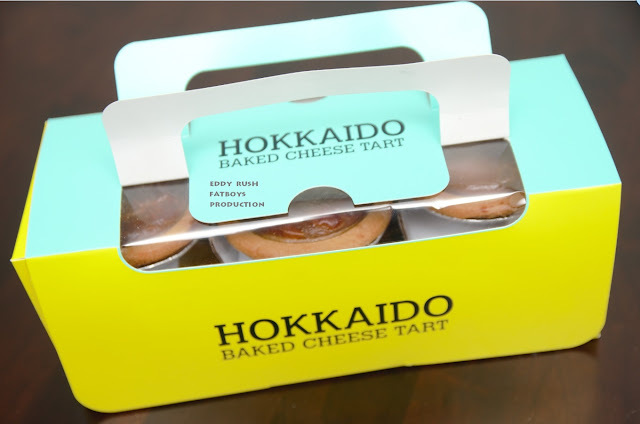 The Hokkaido Baked Cheese Tart can be consumed at room temperature , chilled or piping hot and fresh from the oven to Serve . When frozen, the tart is alike a creamy cheesy ice cream. Try all the ways of eating it and decide which one you like the best . they aren’t very sweet. They favour the savoury nature of cheese and have a sweet finish. They’re made with three different kinds of cheese and are set in a shortcrust shell , crunchy on the outside and soft in the middle. They’re the melt-in-your-mouth kind of tart . That first bite will have you hooked of the crusty light pastry at the bottom of the tart perfectly holds the soft and creamy cheesy concoction , that is until you bite into it. Make sure you have a tissue on hand . It is a delightfully messy, creamy experience . Address : F1. AV.11A , First Floor, Asian Avenue, Sunway Pyramid Shopping Mall .